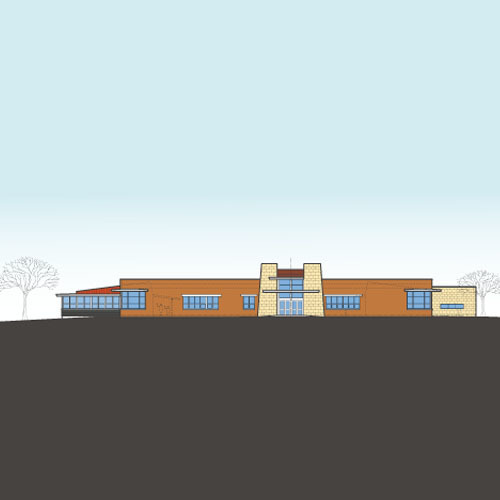 Private parties in a small west Texas community desired the creation of a new private elementary school. 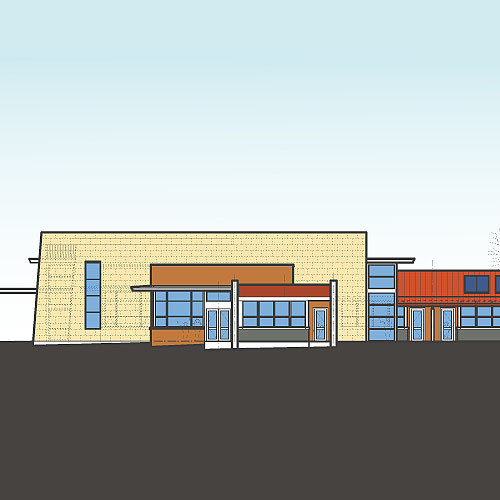 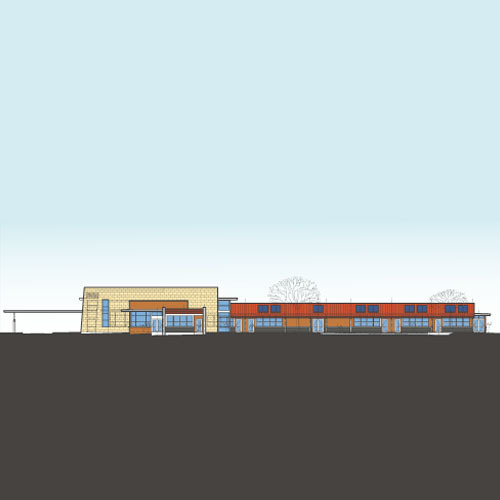 PDAB presented the Schematic Design for the phased development of a Kindergarten through Grade 6 facility, to be constructed in four phases, as the school grew in student enrollment and funding capabilities. 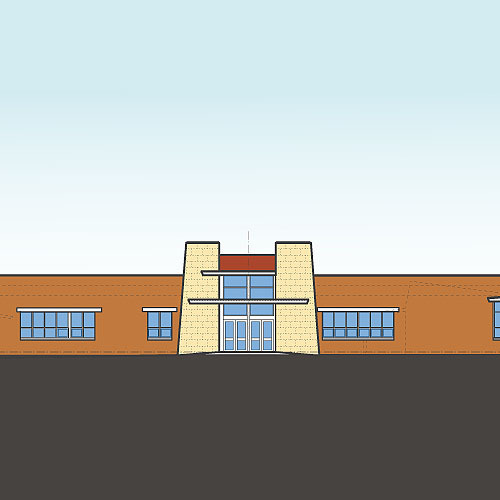 The program and site conditions suggested a courtyard concept as the ideal solution; the phased construction would enclose the common ceremonial space as the build-out was accomplished. 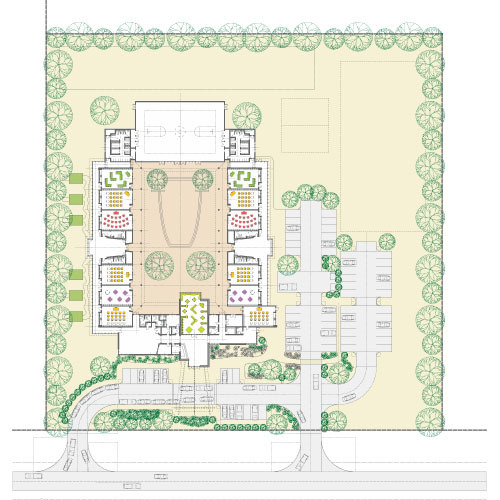 Athletic facilities, teaching gardens, extensive plantings, and site circulation and parking accommodations were addressed as well.